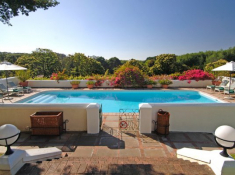 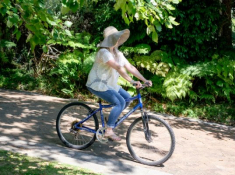 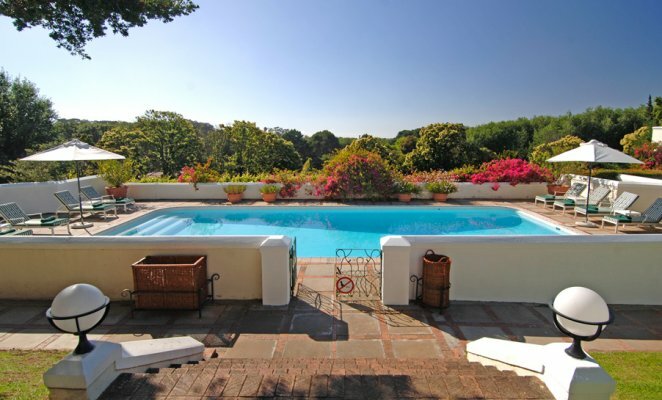 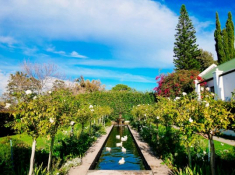 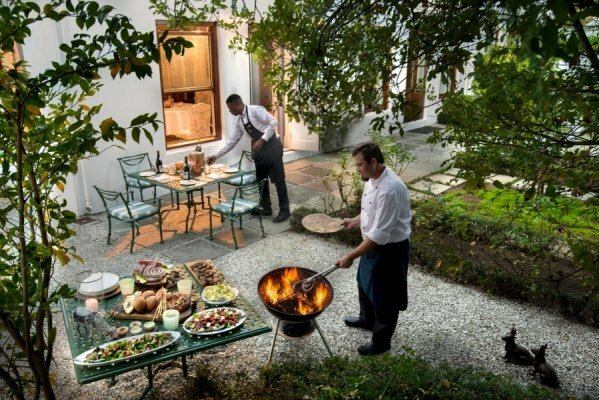 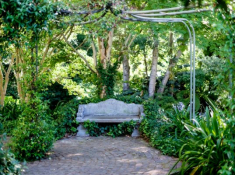 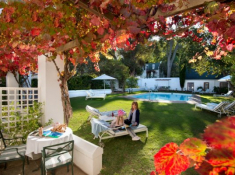 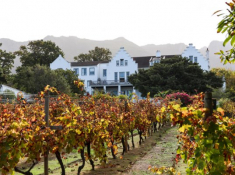 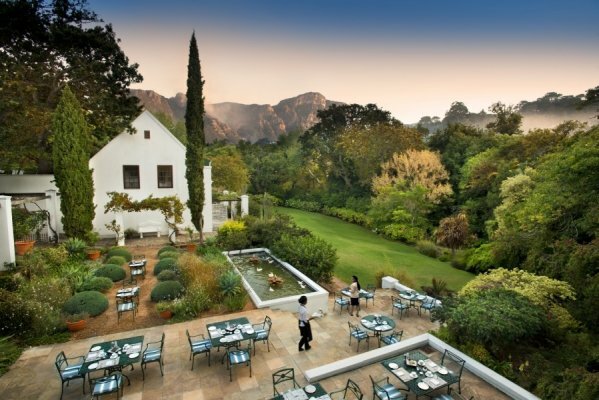 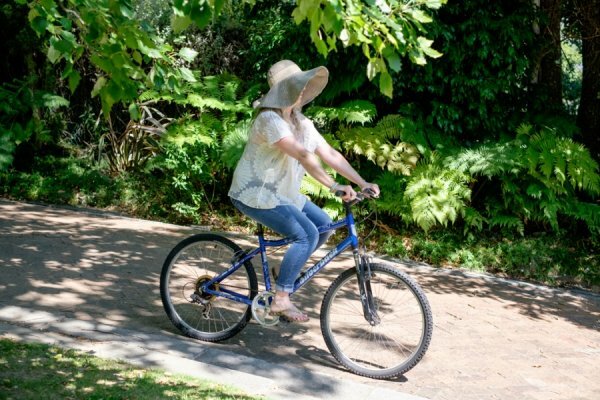 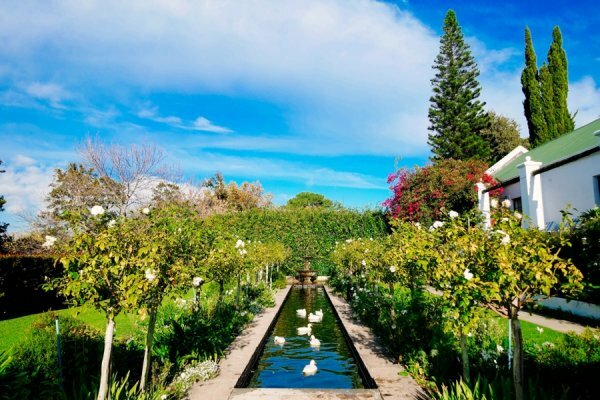 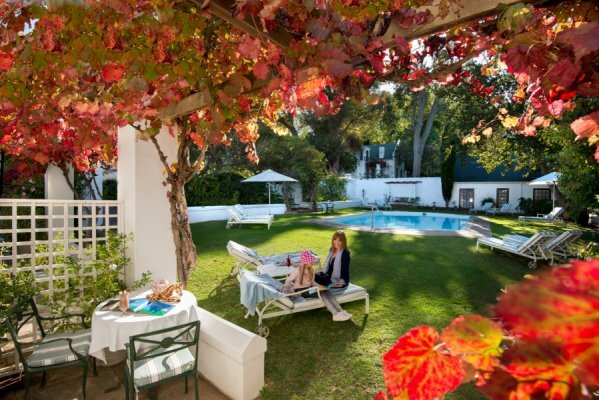 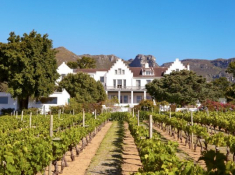 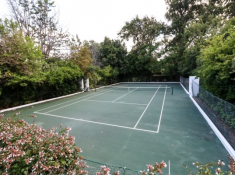 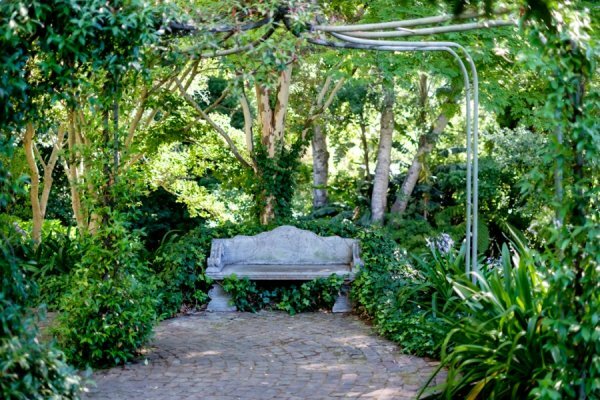 The Cellars-Hohenort is set in nearly 9.5 acres of award-winning gardens in Cape Town’s historic Constantia Valley, on the slopes of Table Mountain. 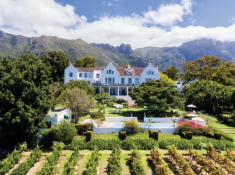 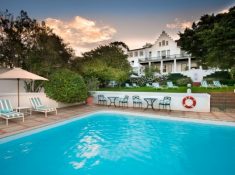 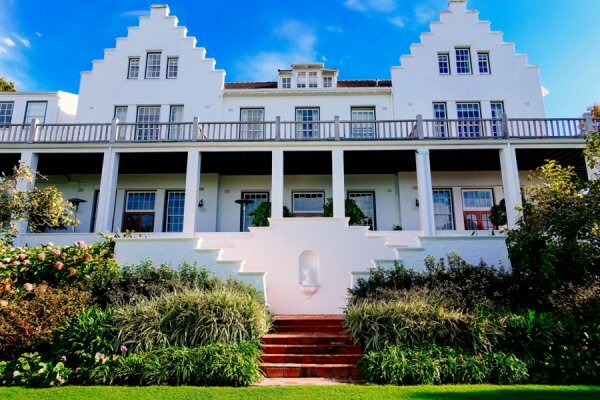 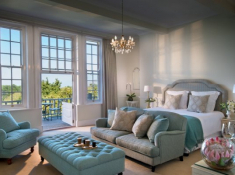 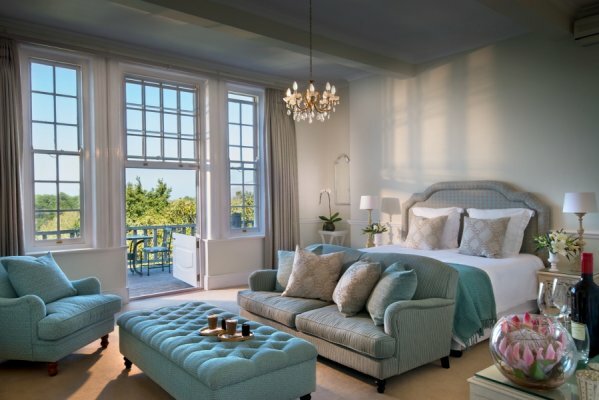 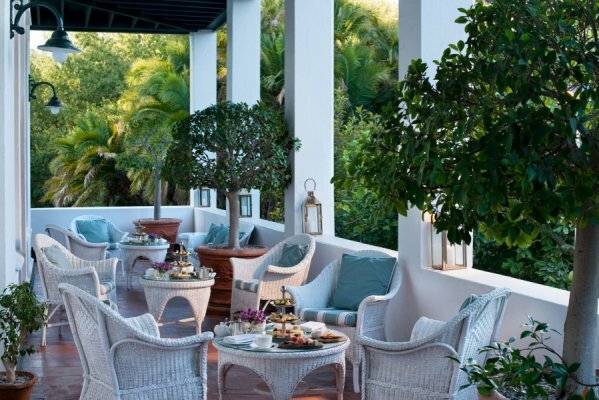 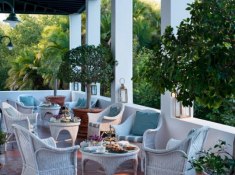 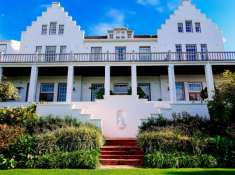 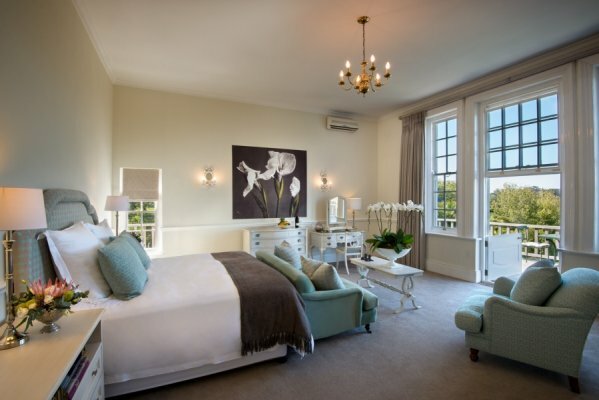 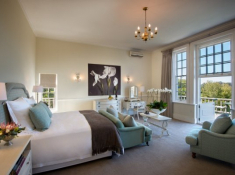 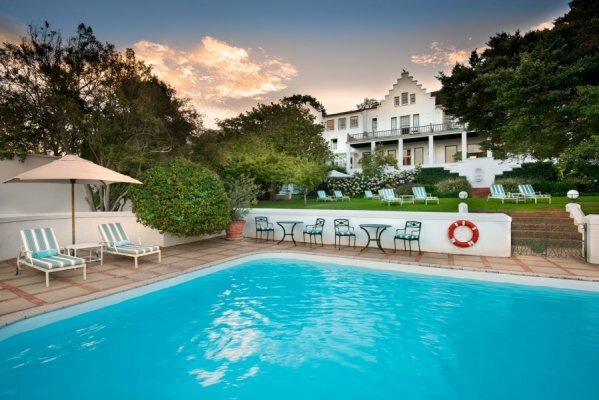 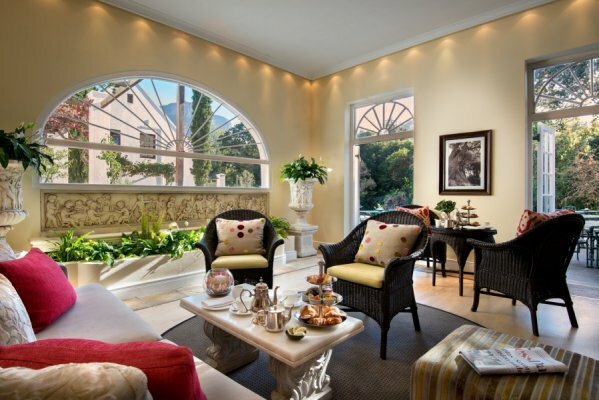 Five-Star Relais & Châteaux luxury is offered at this distinctive hotel, which provides 51 rooms and suites with wonderful views of iconic Table Mountain or the manicured gardens. 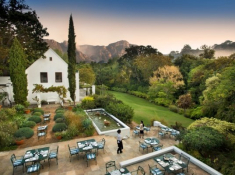 Dine at a choice of two award-winning restaurants, The Conservatory and Greenhouse, the latter one of South Africa’s top restaurants. 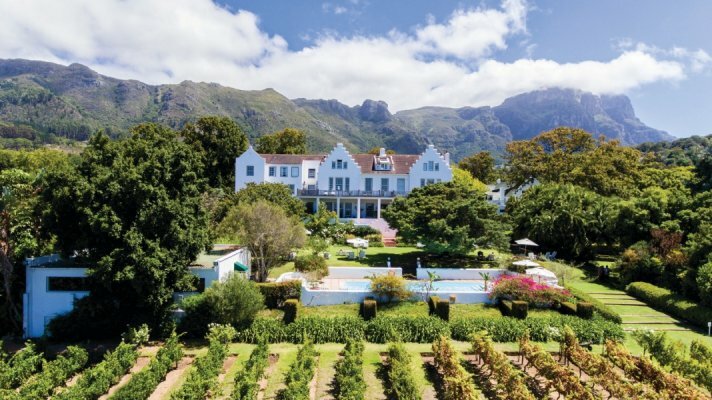 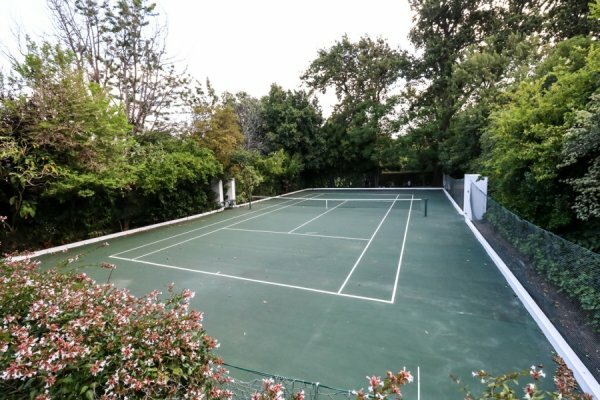 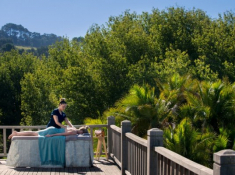 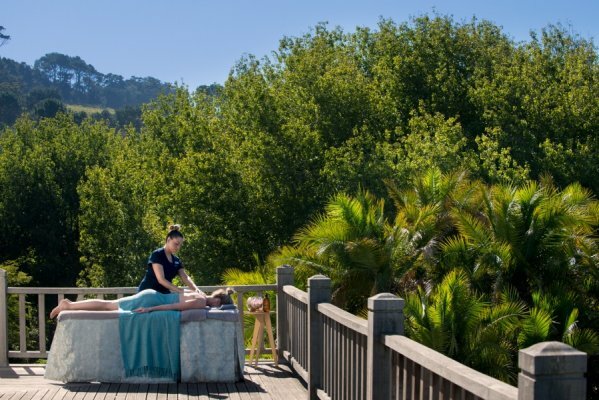 Other hotel facilities include a stylish cocktail bar; the Fresh Wellness Spa; opulent sole-use villas; two heated swimming pools and a tennis court. 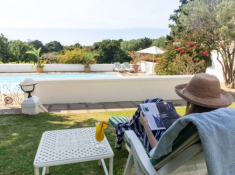 FREE NIGHT SPECIAL OFFERS 2019: Stay 3 nights but pay for only 2; or stay 4 nights but pay for only 3; or stay 7 nights but pay for only 5, subject to availability and valid for travel 01 April - 30 September 2019. 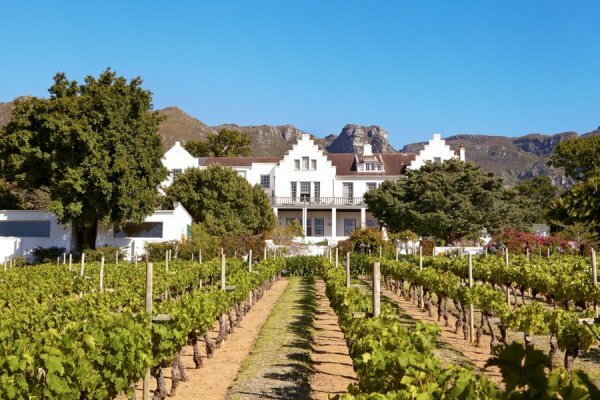 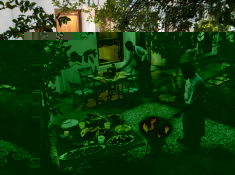 The Cellars-Hohenort is centrally situated in the Constantia Winelands, which makes it a perfect escape for a corporate function. 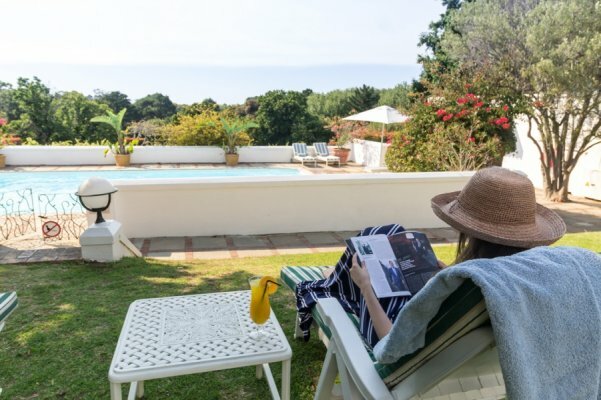 The large gardens offer tranquil surrounds ideal for outdoor activities, while intimate meeting rooms are excellent for small, executive-level meetings. 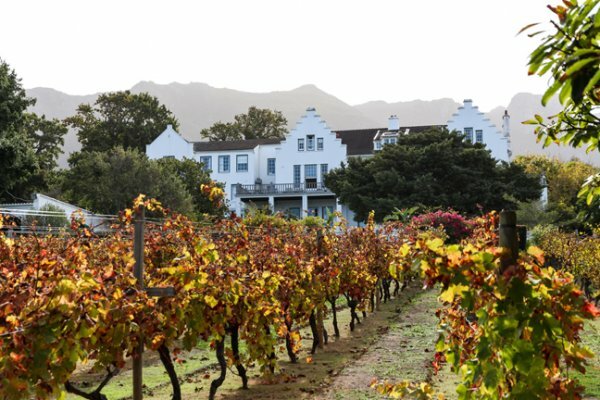 There are four meeting rooms at The Cellars-Hohenort: Seeliger, Spilhaus, Camphor and Klaasenbosch, and these accommodate 18 to 45 people. 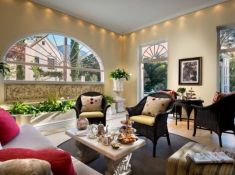 Innovative conferencing packages are available, and an excellent choice of accommodation, from double rooms to luxury double rooms, suites, premier suites and The Madiba Villa.